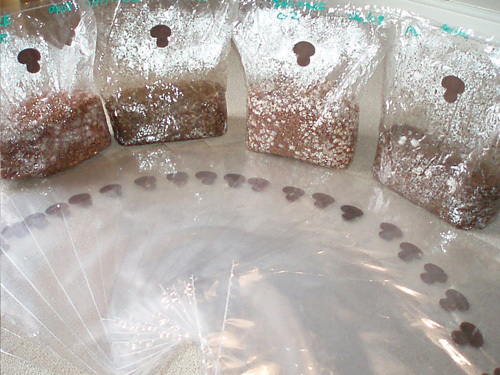 We have over a 100 products to help you with growing mushrooms! Our intention is to save you the time and energy trying to find these items elsewhere. You could also join me for a culturing course and I will teach you everything you need to know. Need advice? Which system works best? We will advise you on how to custom-build your terrarium or grow room.